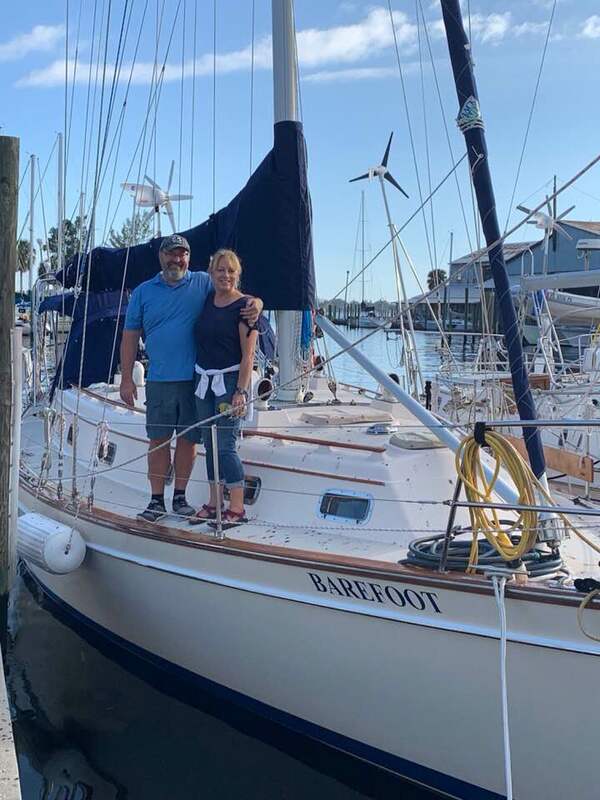 We are so happy with our purchase and we appreciate the excellent service we received from Nancy Ballard and Whiteaker Yacht Sales. Nancy was always kind and patient with us as “newbie sailors” and we so appreciate her not treating us as “dummies”. Her technical knowledge was very helpful. We appreciate Whiteaker Yacht Sales going above and beyond. We will highly recommend your company to those aspiring sailors we meet in the future!